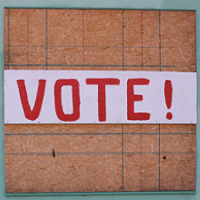 Most Americans know that their earnings are subject to the Social Security payroll tax. Not as many are aware that the amount of earnings subject to the tax, while liable to change, is capped at the same level for everyone, regardless of total earnings. This year, the maximum wage earnings subject to the payroll tax is $132,900. 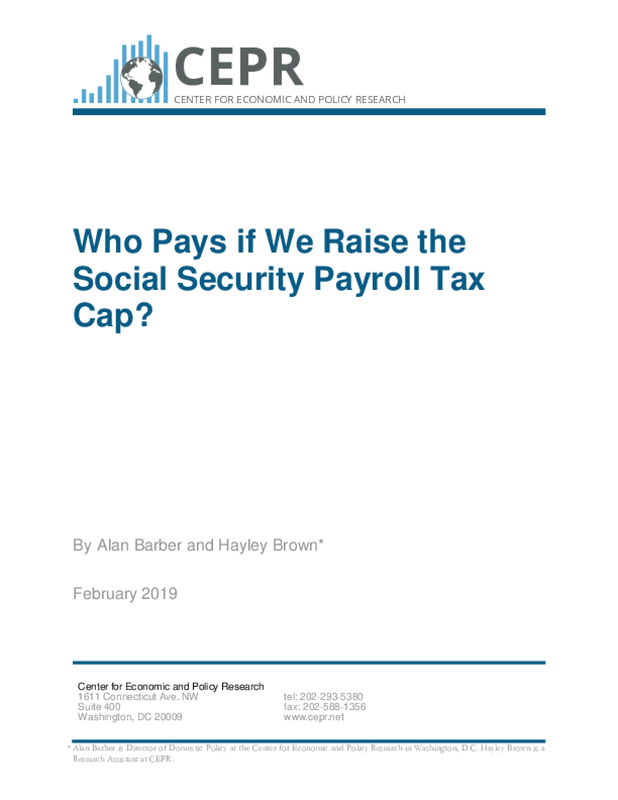 The cap on the Social Security payroll tax means that those with the highest earnings effectively pay a lower rate. People who earn a million dollars a year pay this tax on about an eighth of their earnings. People who earn a quarter of a million dollars pay the tax on just over half their earnings. It is important to note that this just applies to wage earnings, not other forms of income. If the individual earning $250,000 a year makes another $250,000 from investments, then they end up paying the Social Security tax on about a fourth of their income. The vast majority of workers fall below the $132,900 cap though, and have significantly less stock or other income, if any. 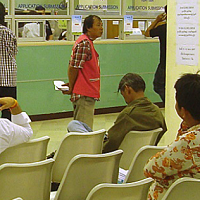 As a result, all or most of their income is subject to the payroll tax. 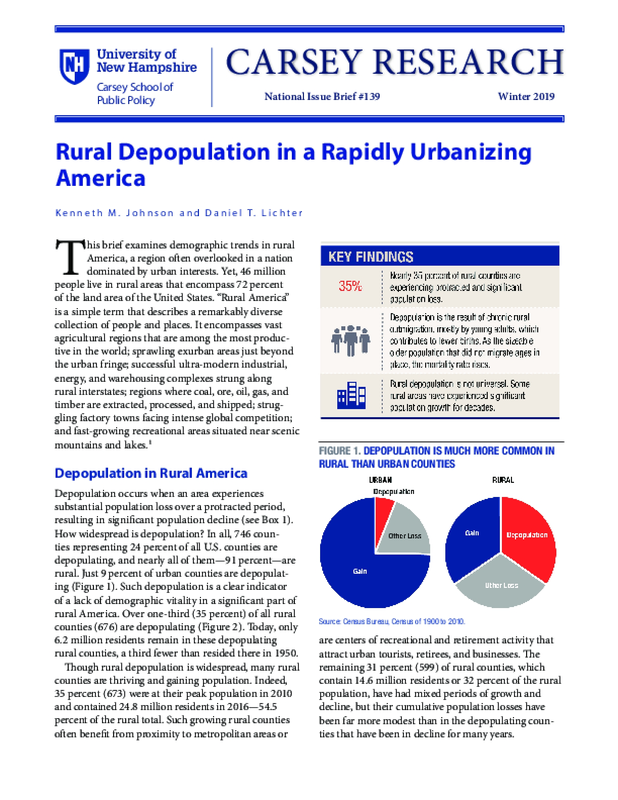 This brief examines demographic trends in rural America, a region often overlooked in a nation dominated by urban interests. 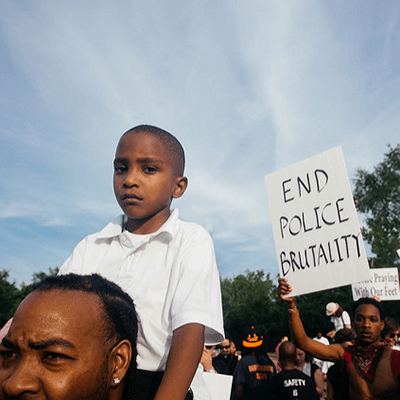 Yet, 46 million people live in rural areas that encompass 72 percent of the land area of the United States. 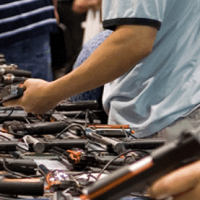 "Rural America" is a simple term that describes a remarkably diverse collection of people and places. It encompasses vast agricultural regions that are among the most productive in the world; sprawling exurban areas just beyond the urban fringe; successful ultra-modern industrial, energy, and warehousing complexes strung along rural interstates; regions where coal, ore, oil, gas, and timber are extracted, processed, and shipped; struggling factory towns facing intense global competition; and fast-growing recreational areas situated near scenic mountains and lakes. 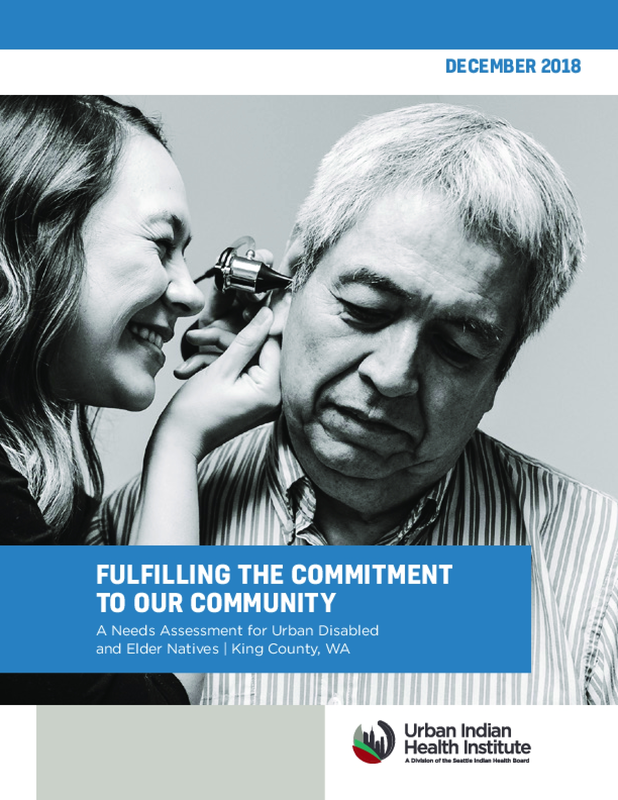 This report assesses the needs of the urban disabled and Elder AI/AN population in King County, WA by analyzing data from survey results and key-informant interviews with community members. 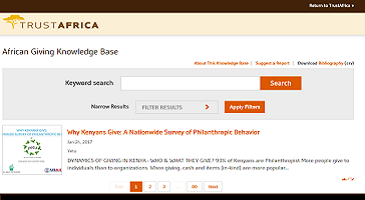 Note: This evaluation is accompanied by a blog post by the RAND Corporation about the initiative. 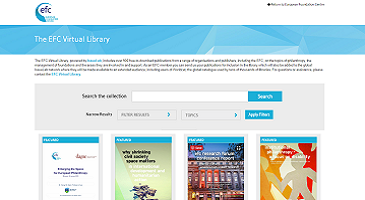 Access these related materials here: https://www.macfound.org/press/grantee-publications/evaluation-investments-energy-efficiency-through-window-opportunity-initiative. In the late 1990s, there was growing concern that the significant portion of subsidized rental homes that were coming to the end of their initial subsidy period would not obtain renewed subsidy and that the amount of affordable rental housing for low and middle-income families in metropolitan areas would fall to even lower numbers. Responding to this escalating concern, the MacArthur Foundation identified preservation of the existing stock of affordable multifamily rental housing as a pressing need. Consequently, the Foundation launched the Window of Opportunity: Preservation of Affordable Rental Housing initiative in 2000. The initiative would expand to become a 20-year effort, during which the Foundation awarded $214 million in grants and loans to a wide range of organizations including non-profit owners of affordable rental housing, state governments, researchers, financial institutions, industry associations, and advocates. 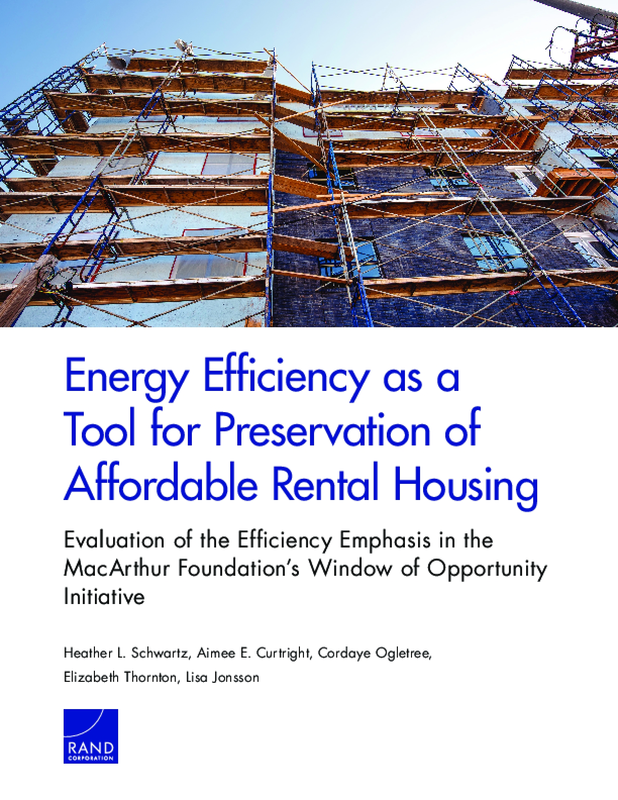 By 2011, the Foundation and its Window of Opportunity borrowers and grantees had increasingly recognized that energy costs of multifamily rental properties could be better controlled. To this end, the Foundation opted to extend Window of Opportunity with an explicit focus on increasing the energy efficiency of subsidized and unsubsidized multifamily affordable housing. Between 2012-2015, the Foundation awarded $27.5 million through 39 grants or loans as a part of what we term the Window of Opportunity - Energy Efficiency. The loans were Program-Related Investments, which were low-interest loans to create new business models or grow mission-oriented businesses. The Window of Opportunity - Energy Efficiency activities comprised a little over 10 percent of the overall $214 million Window of Opportunity initiative. 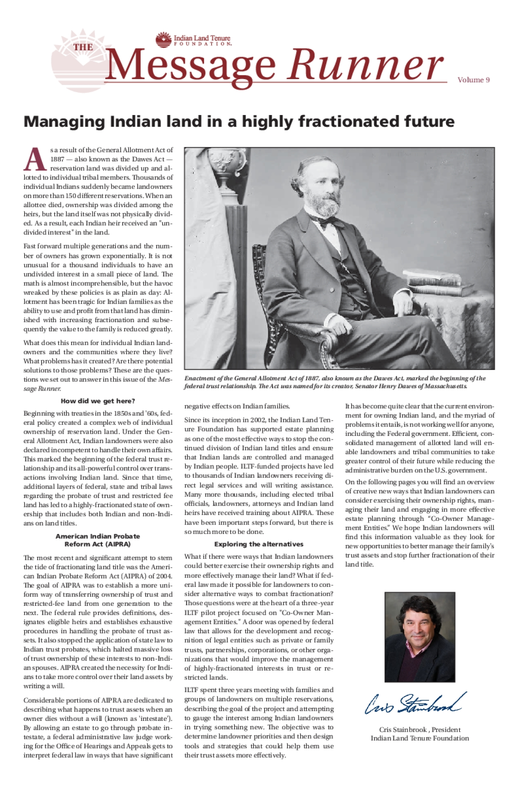 This ninth issue of the Message Runner discusses on fractionation of ownership title and provides ways for effective land management. When schools close in the summer, children who depend on school nutrition programs can lose accessto regular meals. To help bridge this gap, the U.S. Department of Agriculture (USDA) Summer Food Service Program (SFSP) works with state agencies to identify sponsors and meal sites to provide free lunchesin the summer to eligible school-age children. 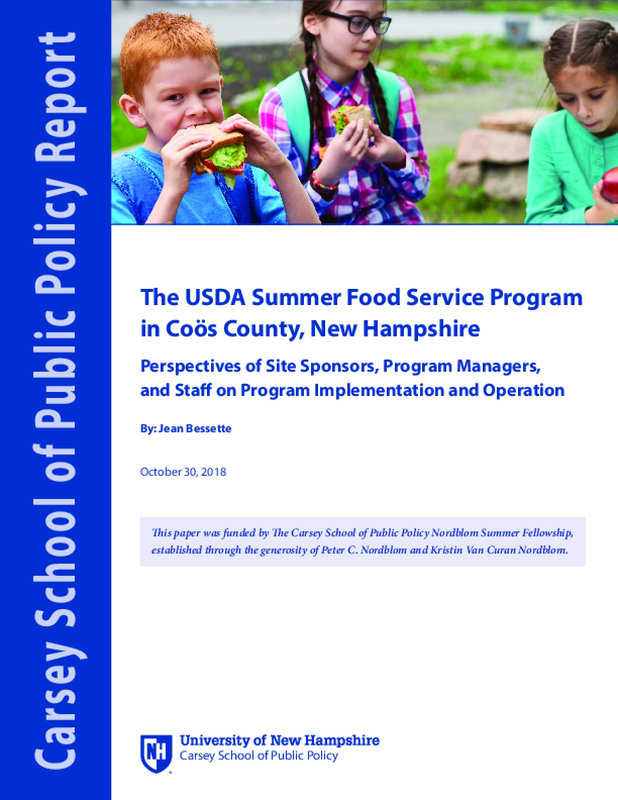 This paper reports on the results of interviews withprogram sponsors and site staff in four communities in Coös County, New Hampshire. Discovering how thisprogram works on the ground and understanding the experiences of program sponsors and staff can help toinform efforts to serve eligible children. There is a complex ecosystem of organizations working to enable, strengthen, and evolve the work of philanthropy, nonprofits, and civil society around the world. 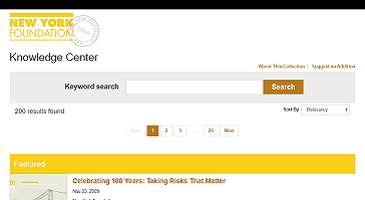 From communities of practice that build skills and encourage collaboration to data and research that inform solutions and foster transparency, these organizations provide a much-needed backbone for work on our most critical global challenges. New research from Foundation Center aims to map the composition of and support for this ecosystem of infrastructure organizations so that we can better align and improve efforts to build a better future. There is a complex ecosystem of organizations working to enable, strengthen, and evolve the work of philanthropy, nonprofits, and civil society around the world. 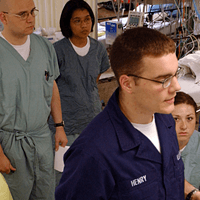 These support organizations, also known as "infrastructure organizations," provide essential services such as: strategic planning; evaluation, assessment and feedback; board and staff development; data and research; legal services; business modeling; and support for diversity, equity, and inclusion efforts. 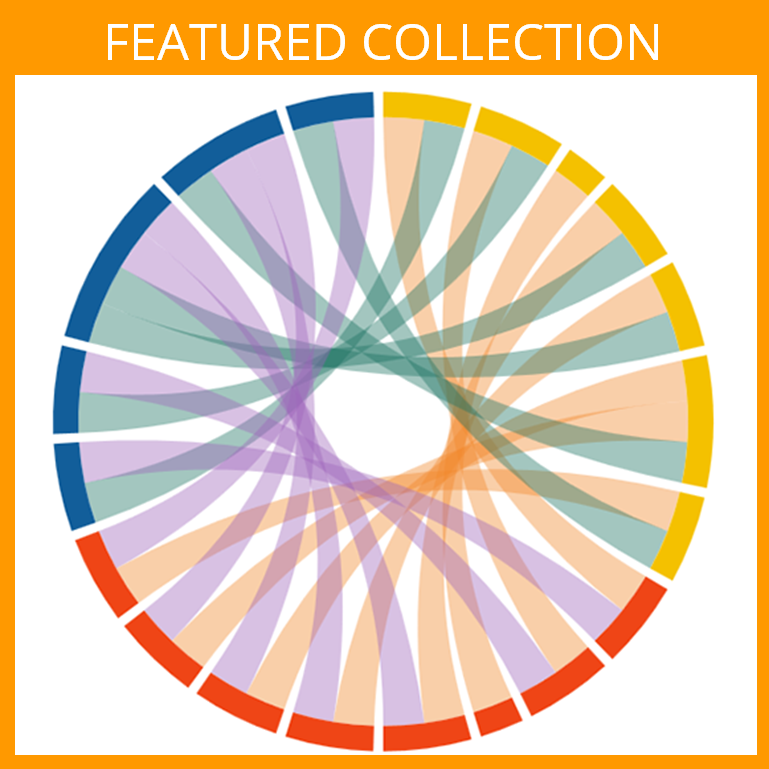 With support from the William and Flora Hewlett Foundation, Foundation Center developed a framework to map the composition of and support for this ecosystem of infrastructure organizations so that we can better align and improve efforts to build a better future. This study spans twelve years and analyzes 21,148 infrastructure-related grants made by 881 funders to 511 organizations over that period. 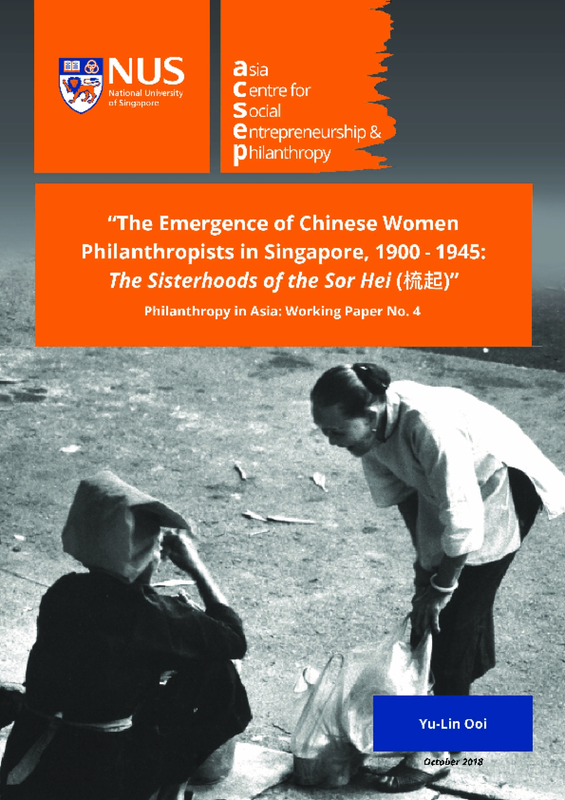 Philanthropy in Asia: Working Paper No.4 The Emergence of Chinese Women Philanthropists in Singapore, 1900-1945: The Sisterhoods of the "Sor Hei"
In the late 19th century, an extraordinary cohort of unmarried women left their native Chinese shores in groups called sisterhoods, to boldly carve out a life for themselves in distant lands. They did this to earn their own money and be mistresses of their own fates. Many of these brave women were determined not to be forced into marriage and while remaining celibate became Sor Hei, meaning "those who bun up their hair" (the hallmark of married women). In sworn sisterhoods, the Sor Hei found work in the British colonies of Singapore and Hong Kong and became icons in Singapore social history as Samsui por (construction workers) and Amahs (domestic helpers). This paper briefly examines how these humble women broke new economic and social ground for Chinese women. It explains why they left Canton to live in the British colonies, and how they survived in these alien lands. It also examines the social constructs and networks that they evolved for their own community, as single women living within larger overseas Chinese migrant groups. 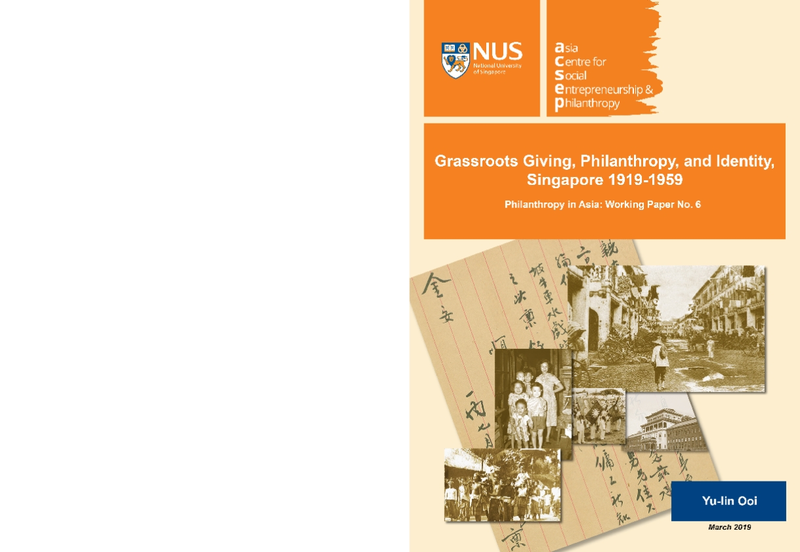 We also trace how their financial independence enabled them to become among the first Chinese women diaspora philanthropists. By 2050, the world is expected to generate 3.40 billion tons of waste annually, increasing drastically from today's 2.01 billion tons. 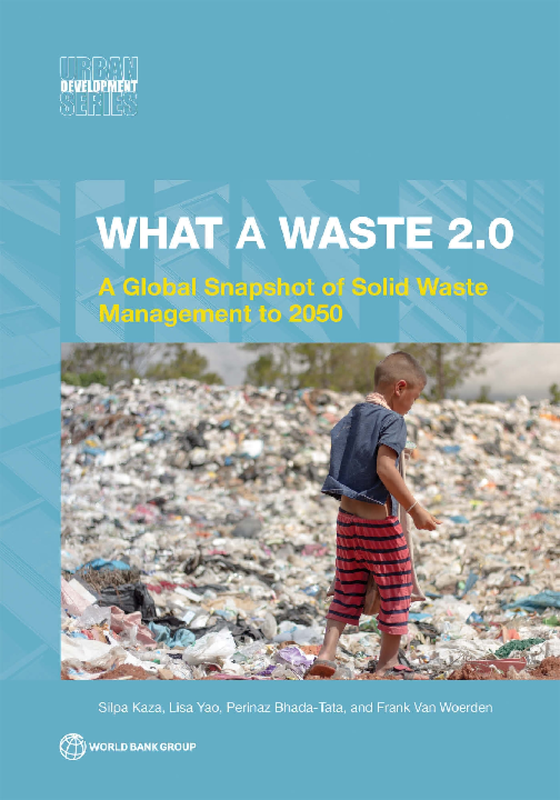 What a Waste 2.0: A Global Snapshot of Solid Waste Management to 2050 aggregates extensive solid waste data at the national and urban levels. It estimates and projects waste generation to 2030 and 2050. Beyond the core data metrics from waste generation to disposal, the report provides information on waste management costs, revenues, and tariffs; special wastes; regulations; public communication; administrative and operational models; and the informal sector.